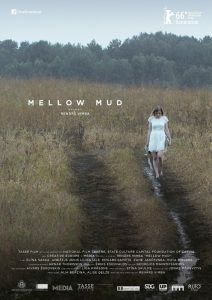 17 year-old Raya and her little brother, Robis, live with their grandmother in an isolated part of the Latvian forest. Their grandmother dies suddenly and the young woman decides to say nothing in order to avoid the attention of the social services. They lead a difficult existence up to the day when Raya, with the encouragement of her English teacher, determines to enter a competition that might take her to London where she hopes to find her mother.